Want to become familiar with the ancient Lappish livelihood? Reindeer are also known as Santa’s flying friends! 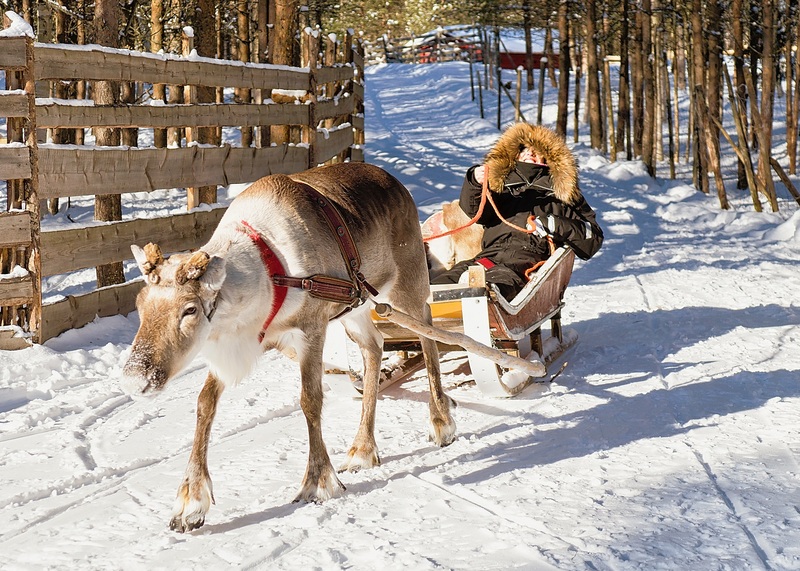 Drive a snowmobile to local reindeer farm and after a short reindeer sleigh ride receive your very own International Reindeer Driving License. Take part in special “Crossing of the Arctic Circle” ceremony in a traditional Lappish tepee and receive a Crossing of the Arctic Circle Certificate as a gift to remember this fun day! 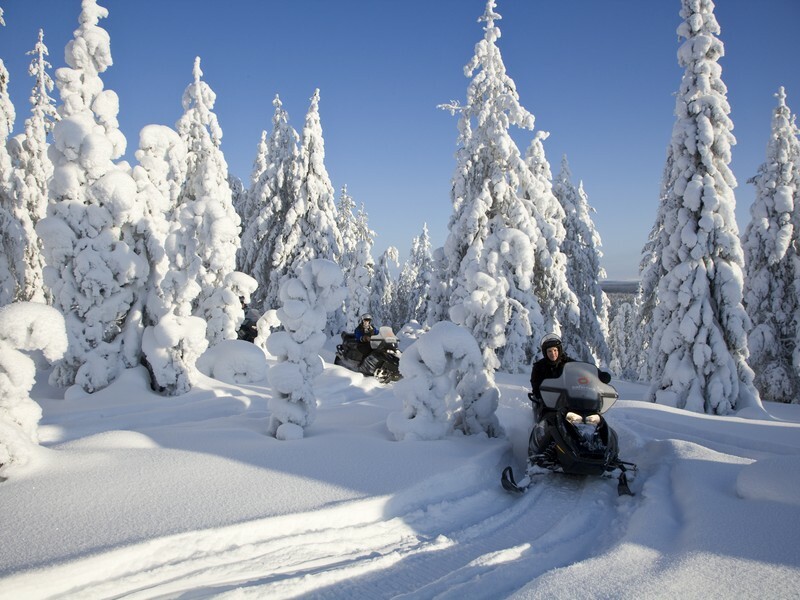 Winter clothing, snowmobile instructions and safari 2 persons/snowmobile, driving approx. 1,5-2 hours, visit to reindeer farm, short reindeer sleigh ride and reindeer driving license, Arctic Circle ceremony and Certificate, hot drinks, guiding. 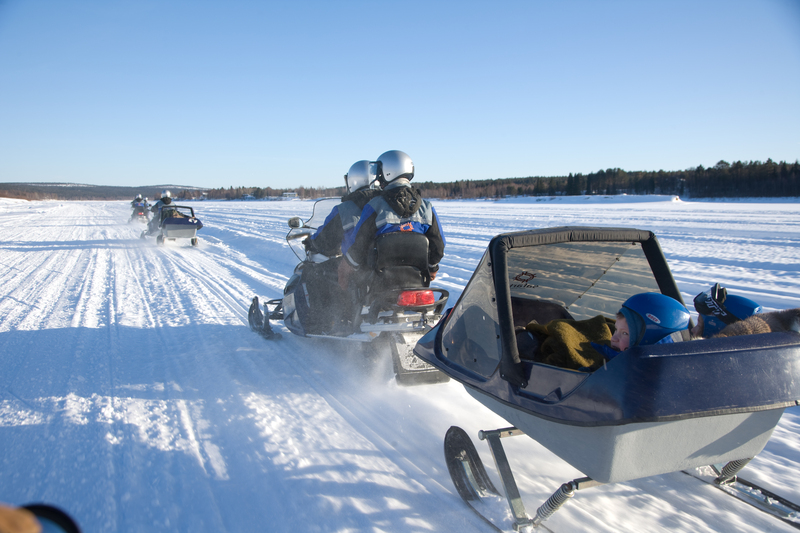 Children 0-14 years old are seated in a sledge behind the guide’s snowmobile. 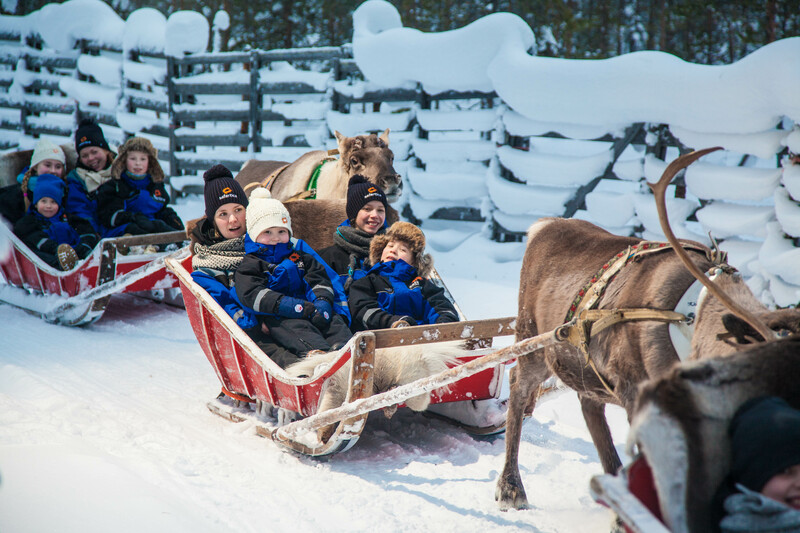 We highly recommend one of the parents to sit with a small child in the sledge for the child’s comfort and safety.